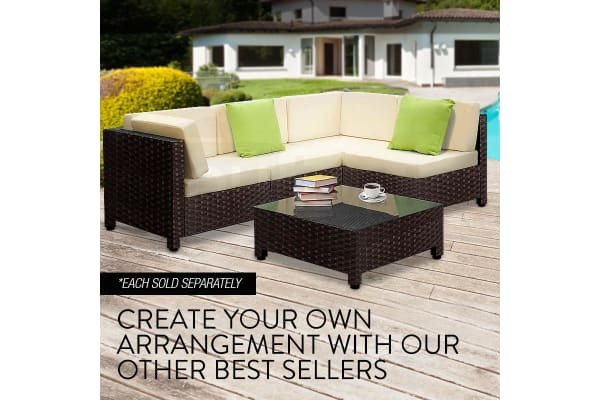 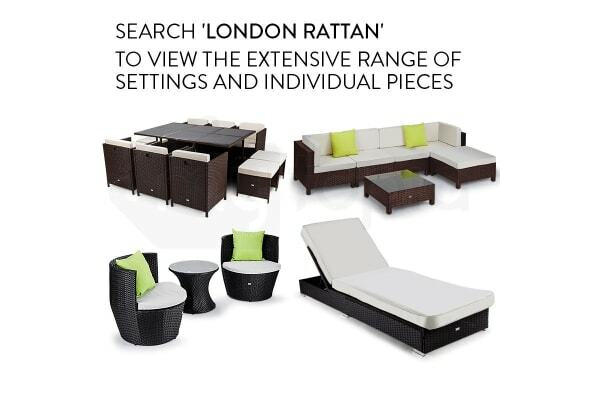 The London Rattan Ottoman is a stylish yet affordable piece of outdoor furniture designed to provide utmost comfort. 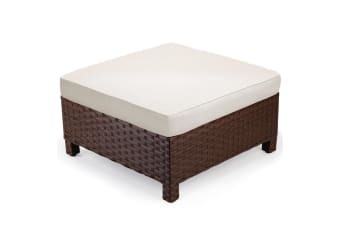 Sit and relax or kick your feet up and let yourself drift away to your personal oasis. Built with comfy foam seat cushions, it provides generous support as you enjoy the beauty and pleasures of the outdoors.